One of the most common questions by parents is ‘how much UV does a cotton T shirt filter or block’. Many people believe that any shirt will reduce UV, some think the color of the shirt is the factor which reduces UV radiation. The truth is somewhere in between. You must know these facts in order to choose how to protect yourself and your children from UV solar radiation. How clothes UV protection level is measured? Scientists use a spectrometer, which is a device which measures UV light. In the lab, UV is projeceted at the fabric and the spectrometer is placed on the other side. The spectrometer measures the amount of UV which penetrates the cloth. The highest protection level is 50 UPF (Ultraviolet Protection Factor) this mean 99% of the UV was blocked and only 1% UV penetrated. So how much UV does a cotton T shirt filter? Professional labs have done multiple tests and most of the results are similar. A regular cotton T shirt can filter 5% of the incoming UV. This shocking fact means 95% of the UV will reach the skin. Most of the UV which goes through the cotton fabric, is UV type A. So when you are outside and wear a cotton shirt you are still getting 95% of UV to your skin. This is even more dangerous for children, which run more hours in the sun while playing,and their skin is more sensitive and delicate. Cotton shirts which have been washed by laundry filter some more UV than new shirts. The laundry cause the cotton shirts to shrink, thus allowing less UV through. White cotton shirts filter slightly more UV than printed colored shirts. When white T shirts were dyed, blue dye cotton shirts filtered more UV than yellow color shirts. Adding UV-absorbing agent to the laundry (after 5 washes) raised the 5% UV filtering by 500%! When you are wearing regular T shirt during summer you and your family are not the least protected from UV! 95% of the UV may reach your skin, most of it harmful UVA. Adding special UV-absorbing agent to the washing machine will add up to 500% to the UV protection level! Reducing dramatically the UV exposure. 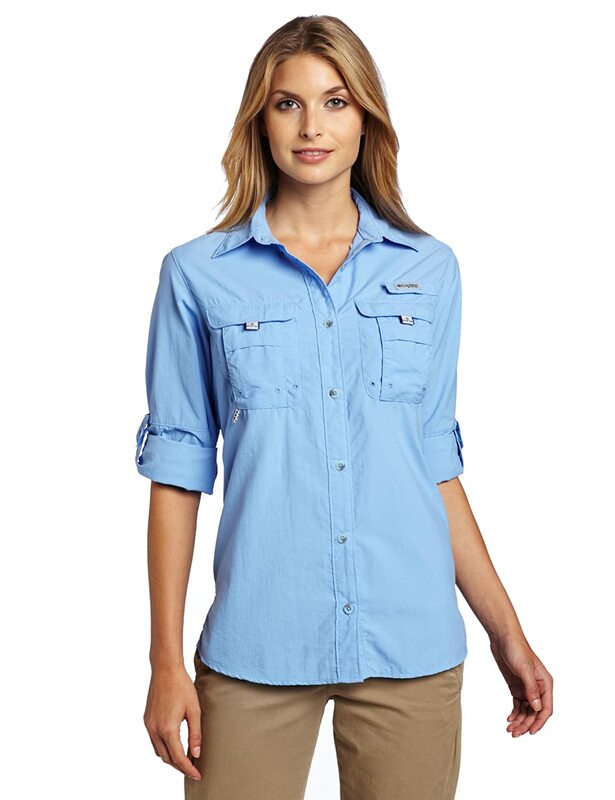 This “Sun Guard Laundry Treatment UV Protectant” can boost the UV protection level of any shirt after several washes. The good thing is that shirts do not change their look or feel, just add UV 30 UPF protection level which filters most of the UV. 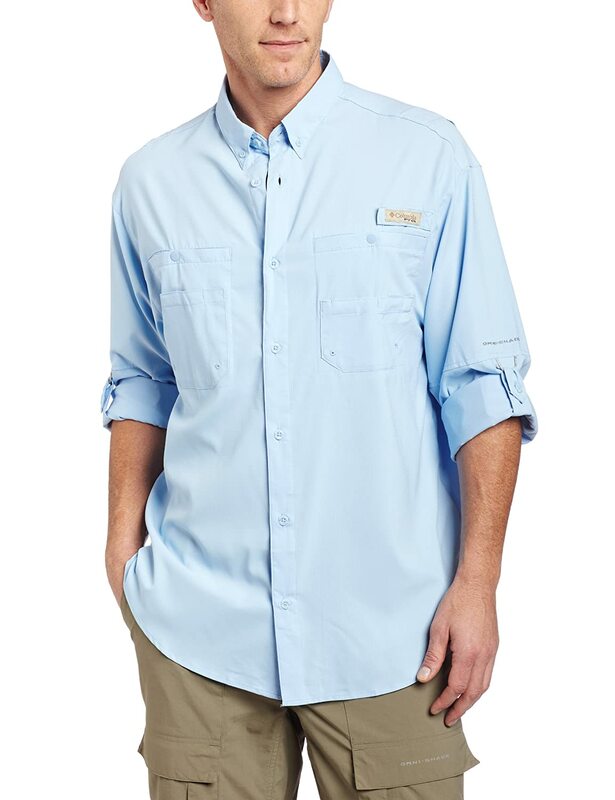 For permanent protection, it is wiser to invest in professional UPF clothes, they have a high UV protection, and do not require laundry or special treatment to serve protection shield from UV. This entry was posted in UPF Clothing, UV Protection For Children, UV Protective Accessories and tagged Black Shirt and UV Rays, Can Cotton Shirt Block UV, Cheap UPF Clothing, Cotton T Shirt UV Protection Level, What Does UPF Clothing Mean by UPF Clothing Admin. Bookmark the permalink.